Back From the Big Apple…..
Well I’m finally back on Texas soil after a wonderful 5 days playing and eating in New York City. 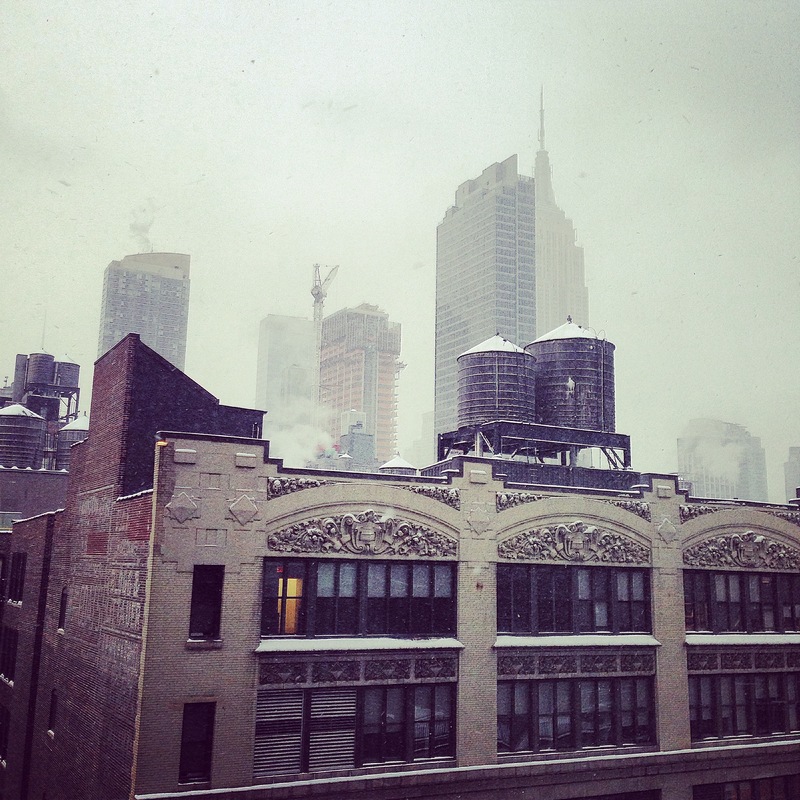 LOOK I finally got to see some snow!!! 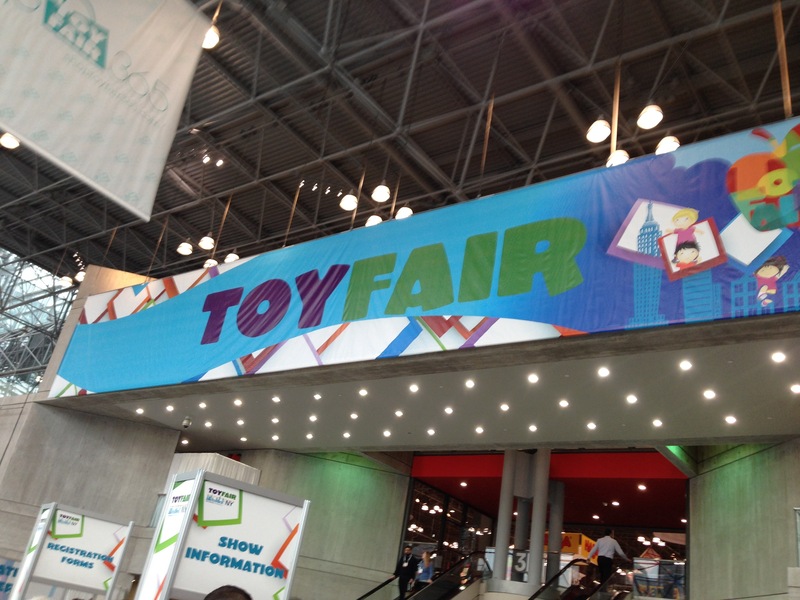 As I have mentioned in the past my husband and I run our own school fundraising company called Big Kahuna Fundraising, and one of the fun things that we get to do for “work” every year is attend the New York City Toy Fair to pick out prizes incentives for next year. So yeah…. I just spent the last 5 days playing with all the newest toys and it was so much fun!! 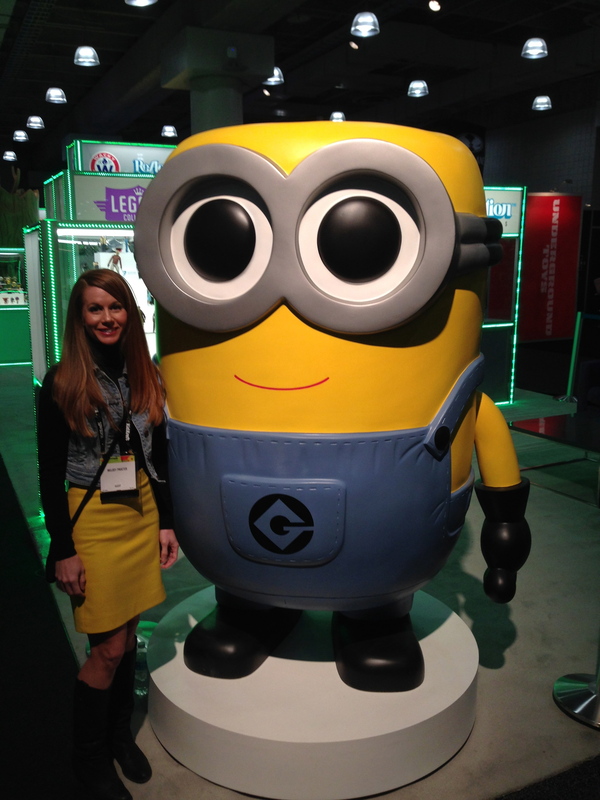 Everywhere you turned there were Minions and Star Wars toys…. Haha Dave the Minion and I kinda match 🙂 Hmm could it be the start of next years Halloween costume? 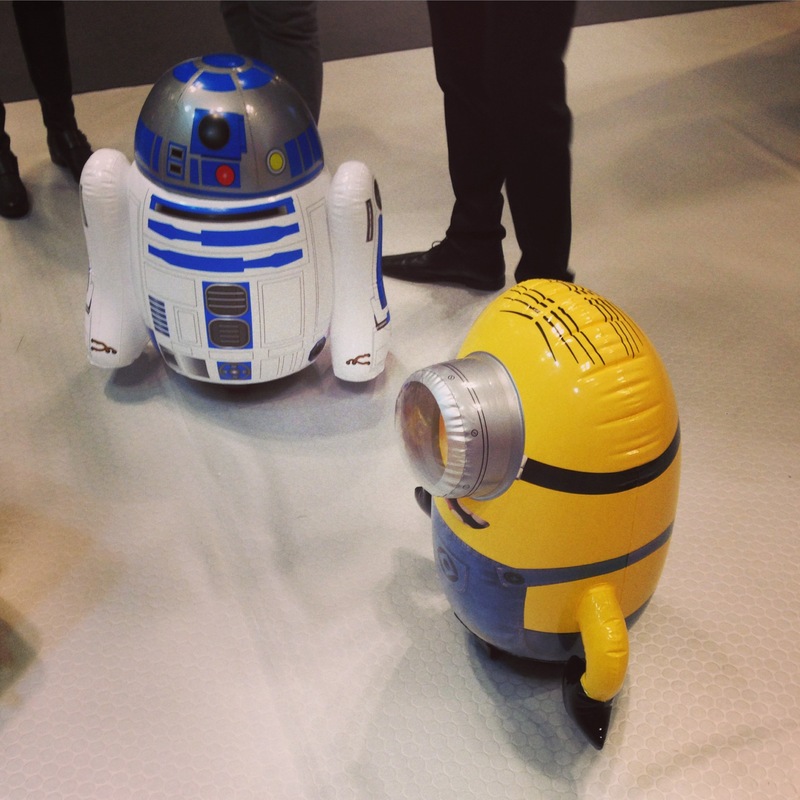 I loved these inflatable, remote control R2-D2 and Minion. I’m going to have fun with these. 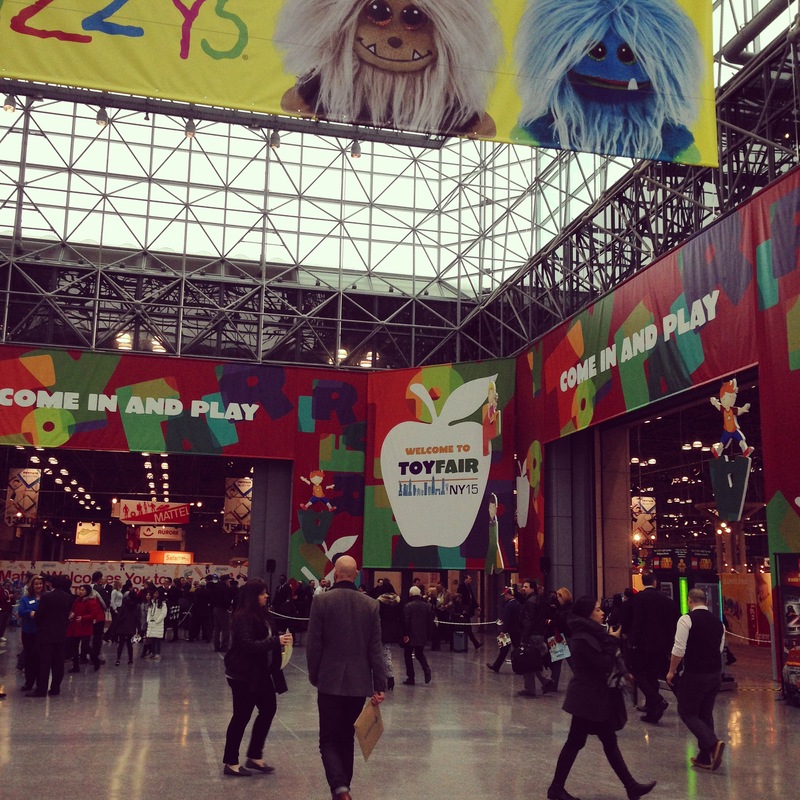 Ghostbusters is making a comeback in a BIG way too…. 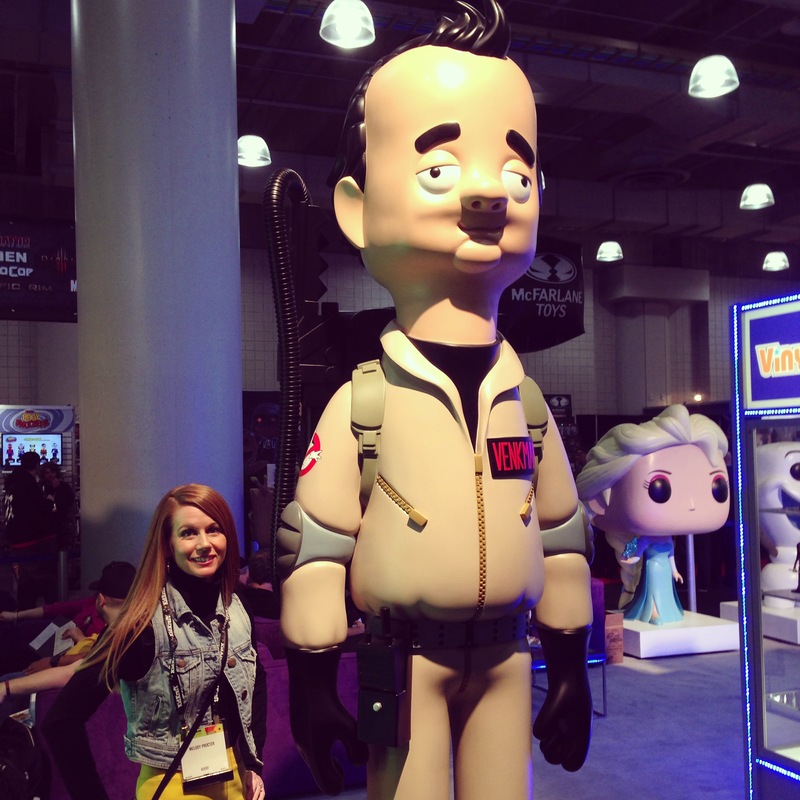 Peter Venkman was my childhood crush I mean who doesn’t love Bill Murray? Also for all my fellow Whovians out there… Doctor Who was everywhere too!! 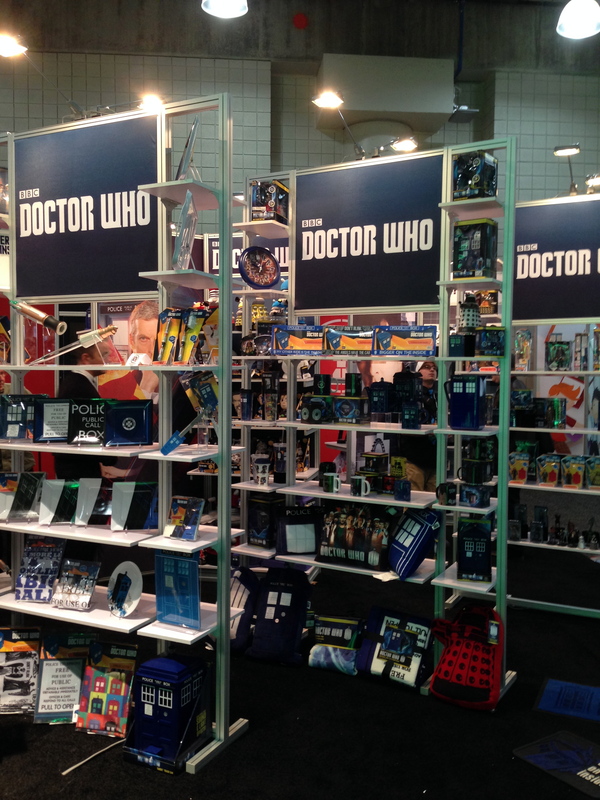 Is it wrong I really wanted the RC flying Tardis??? After spending several days playing with all the toys…. 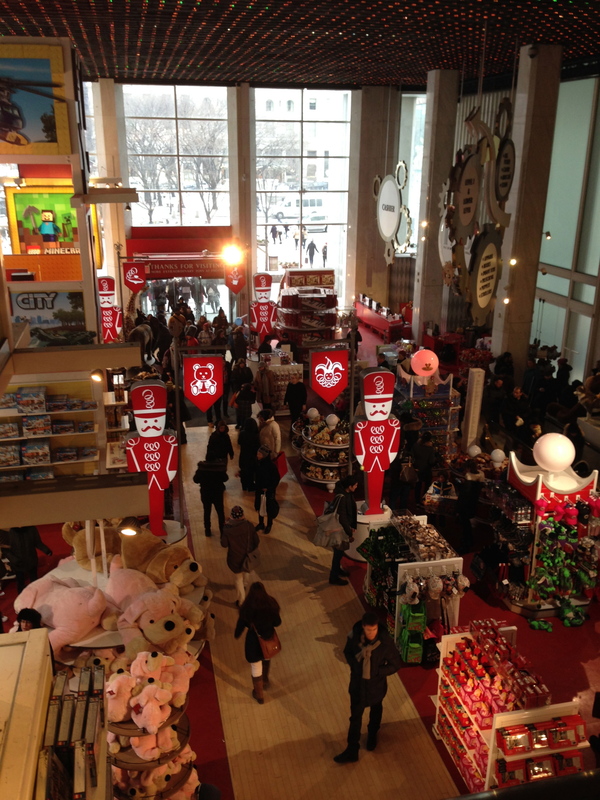 What better place to go in New York City than FAO Schwarz Toy Store. 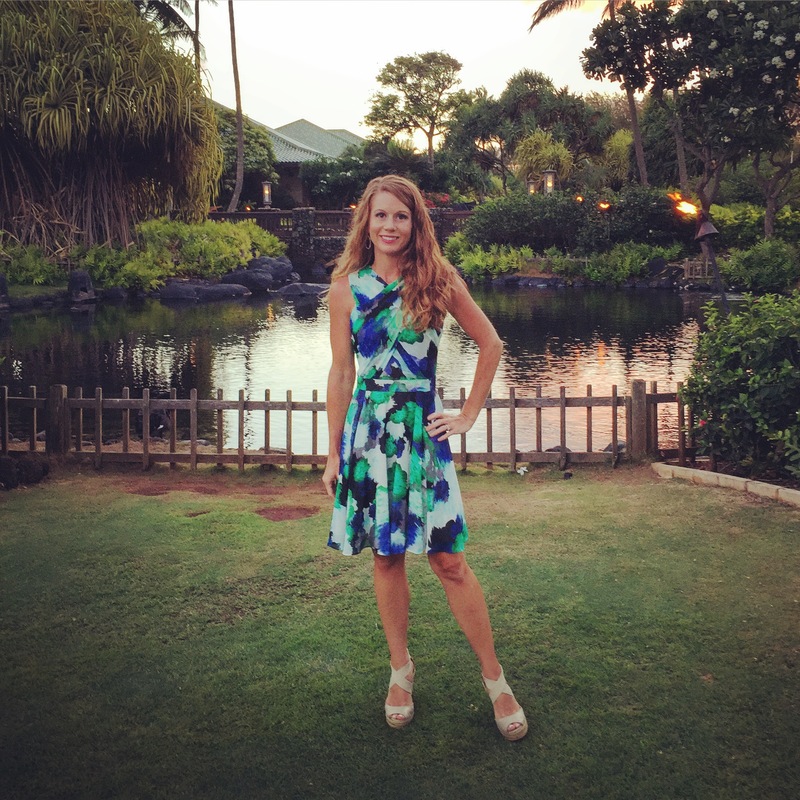 I’m pretty sure it’s Christmas year round here…. And I know it’s silly but I had an “Awww” moment when I found this guy…. 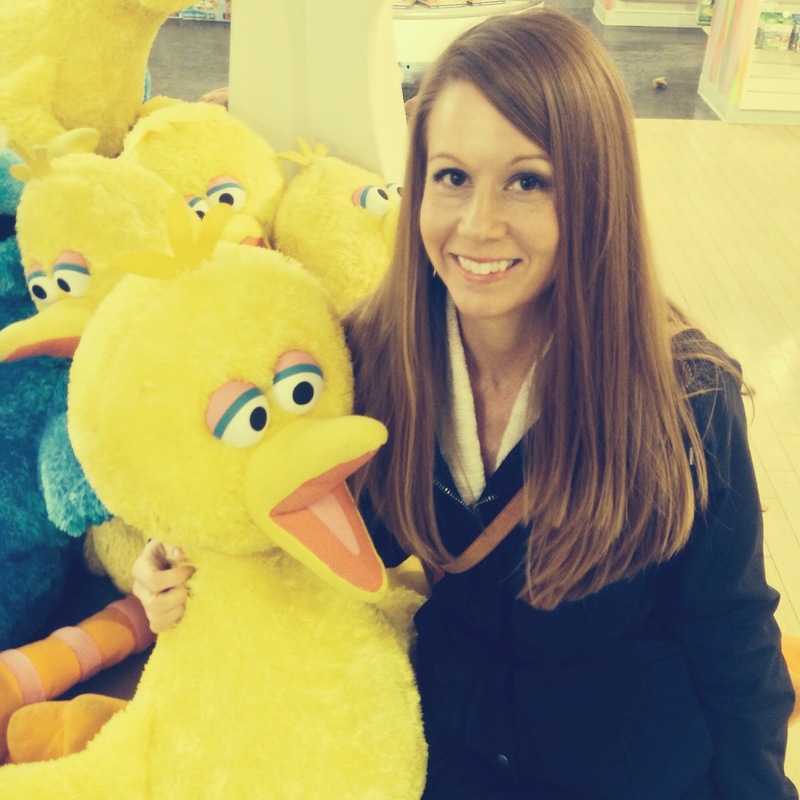 When I was a little girl Big Bird was my favorite and one year for Christmas I got a Big Bird doll that was bigger than me just like this one. Other than playing with toys for 5 days we managed to squeeze in a little extra fun. 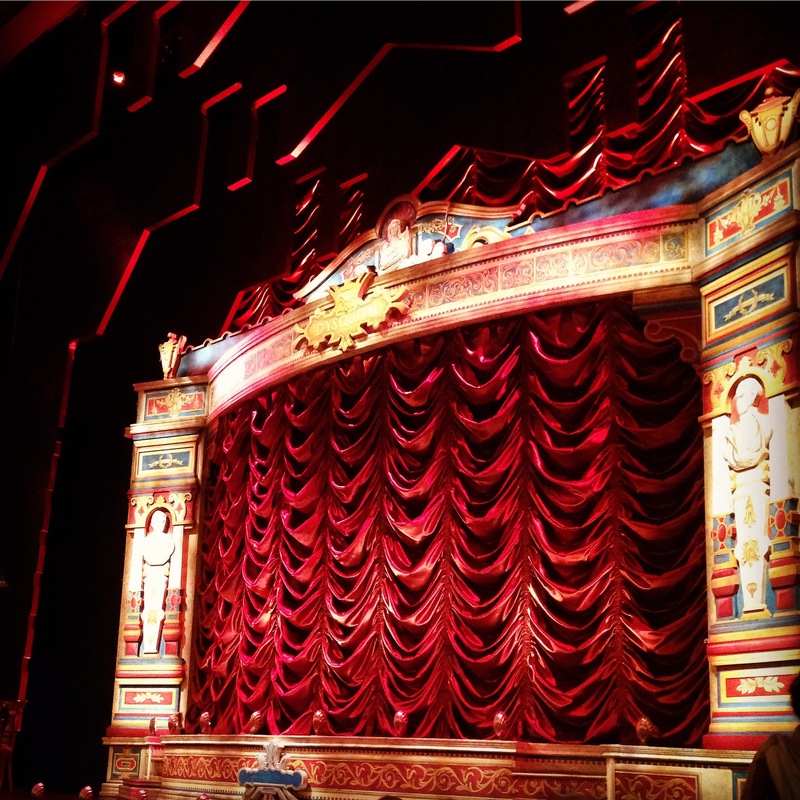 On Valentines Day my husband surprised me with tickets to the Broadway show “A Gentleman’s Guide to Love & Murder.” The the musical numbers were amazing and the show was downright hilarious! 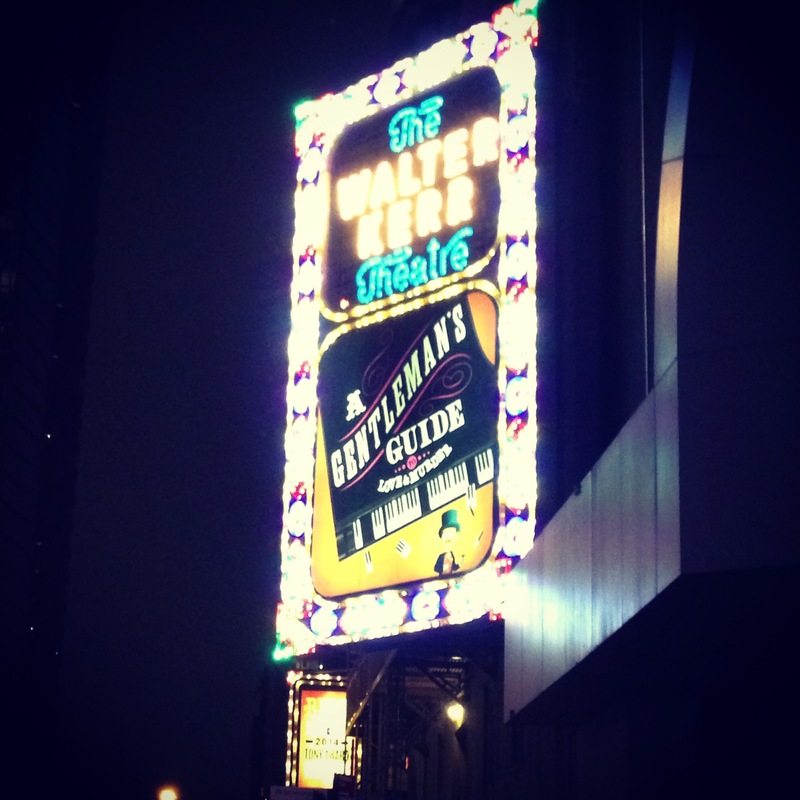 I just love the grandeur of an old theater don’t you? I think it makes the shows even better. 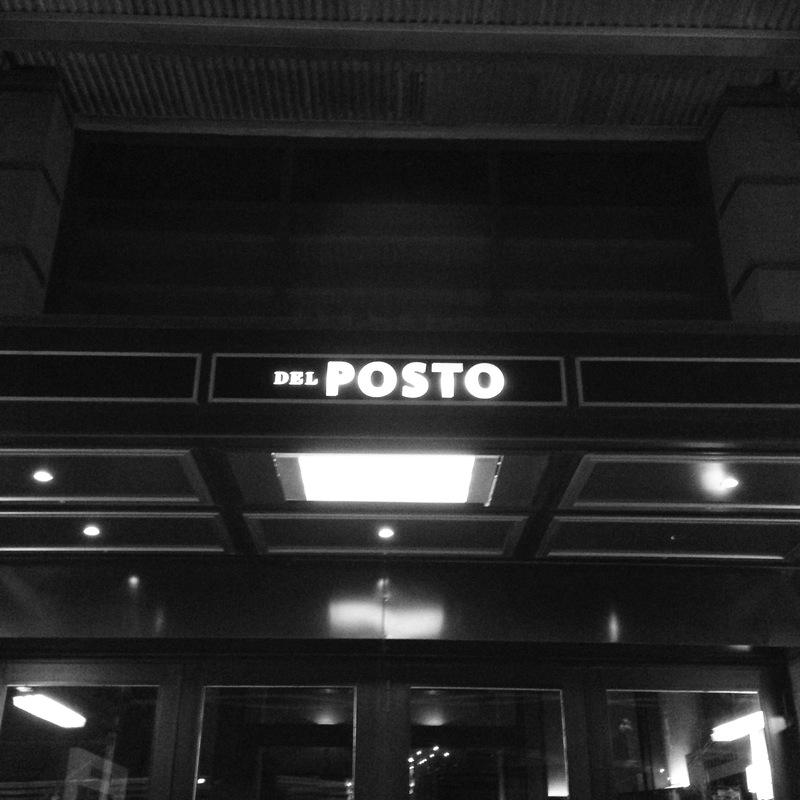 There were many tasty meals consumed like a to die for Wood Fired Neapolitan Pizza at a little place called Kesté. The line was out the door but the pizza was well worth the wait!! We had dinner and drinks at Bobby Flay’s Bar American and my husband’s Amaretto Sour was the best either of us has EVER had. Not only was it made with homemade sweet and sour but it was taken to the next level with the addition of a raw egg white which made it all frothy when shaken. Then there was sushi at Nobu 57, and wonderful dinner at Mario Batali’s restaurant Del Posto and words can’t describe how good that was. 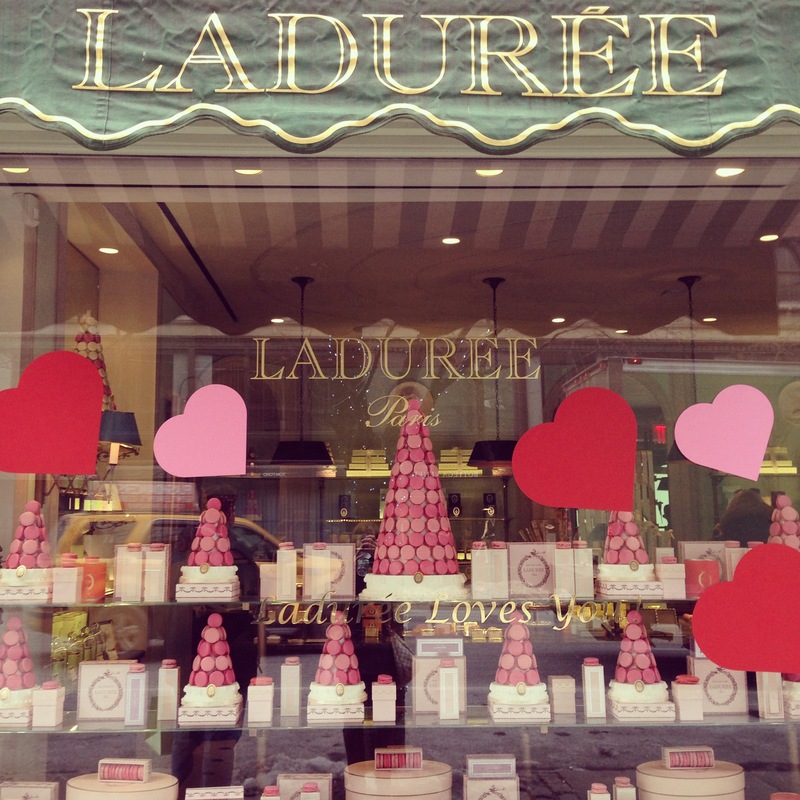 Oh look what I just happened to stumble upon little taste of Paris in New York. 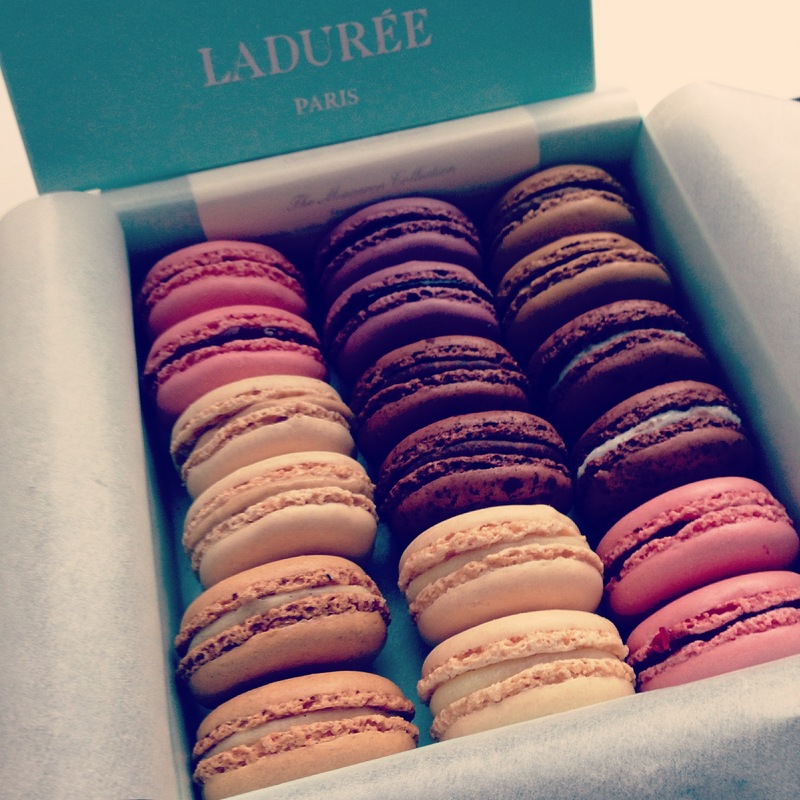 “Sigh” Ladurée I love you…. 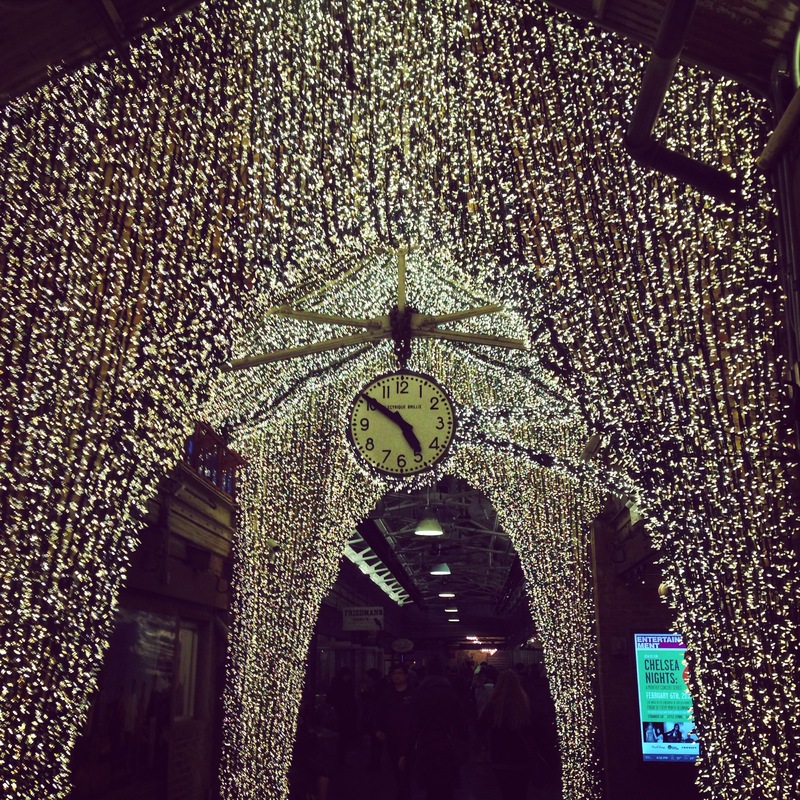 Finally we spent our last few hours in NYC wandering through my favorite place in the city Chelsea Market….. Eating. New York, New York it’s a Wonderful Town!! !